2-inch Bunkie Board with solid surface foundation for any bed, bunk beds or daybeds. It adds support to the mattress and will keep mattress stay in good shape thus extending the life of your mattress. It will give a firm bottom support for the mattress and raises the mattress up for about 2 inches. When a mattress is placed directly on slats or metal spring, the mattress will have the tendency to rip or sink. These can be avoided with the use of a bunkie board. 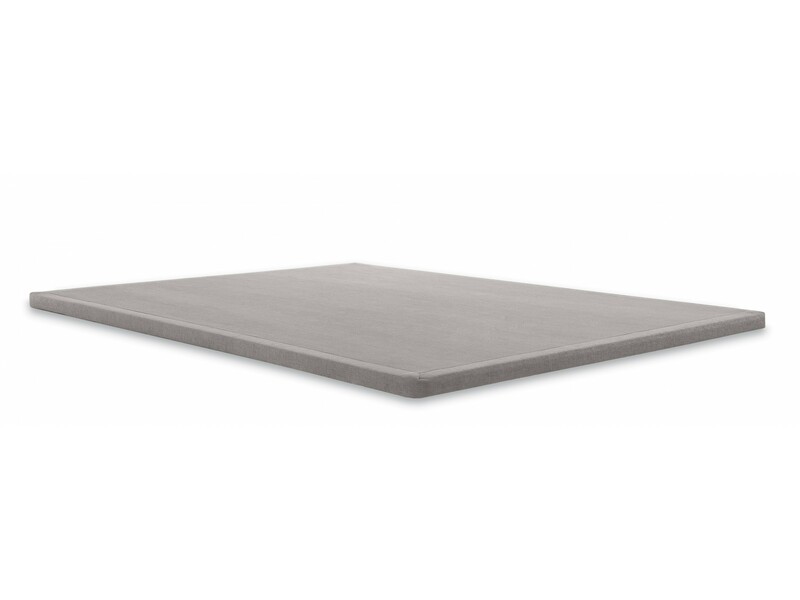 Using a bunky board doubles the mattress' life expectancy. This bunky board is a good alternative in lieu of a box spring that may be too high for day beds. It will give the bed a lift without adding much height.